Halloween, Bushido Karate, and testing out camera lighting on my hair stylist has kept my camera a little busy this week! Clara learning about Halloween trick-or-treating. Gabriel punching at Bushido Karate. 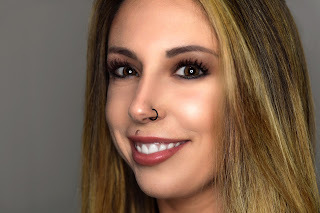 Kara from the Omaet Salon testing out a ring light.